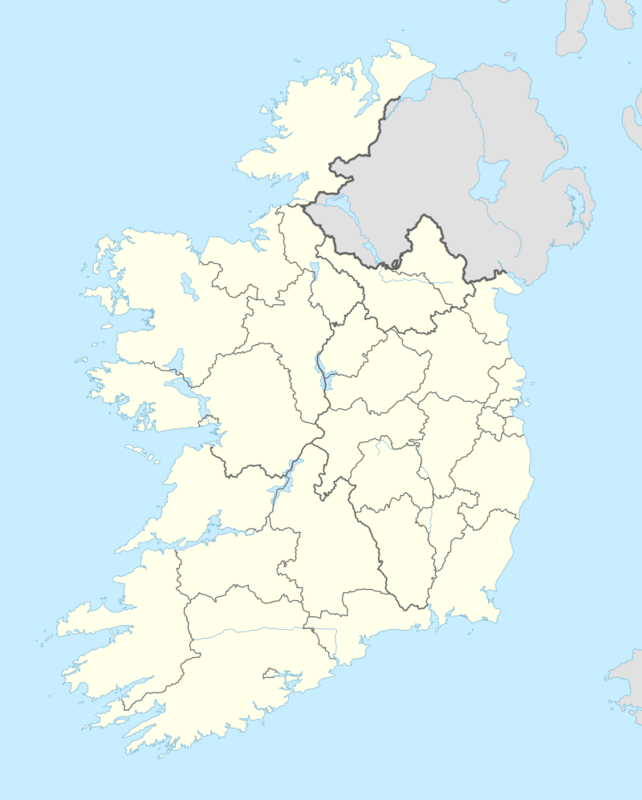 Duhallow (Irish: Dúiche Ealla) is a barony located in the north-western part of County Cork, Ireland. Baronies were created after the Norman invasion of Ireland as divisions of counties and were used in the administration of justice and the raising of revenue. While baronies continue to be officially defined units, they have been administratively obsolete since 1898. However, they continue to be used in land registration and in specification, such as in planning permissions. In many cases, a barony corresponds to an earlier Gaelic túath which had submitted to the Crown. It is located on the borders of counties Kerry and Limerick, and is bounded on the south by the Boggeragh Mountains. The Blackwater river flows southward from Ballydesmond to Rathmore before turning eastward past Millstreet, Kanturk and Banteer, eventually flowing to the sea at Youghal. The main towns in Duhallow are Kanturk, Newmarket and Millstreet, with smaller villages such as Ballydesmond, Banteer, Lyre, Kilcorney, Nadd, Ballydaly, Boherbue, Castlemagner, Cullen, Kiskeam, Kilbrin, Knocknagree, Lismire, Meelin, Freemount, Rockchapel and Tullylease. Duhallow GAA is the local division for the Gaelic Athletic Association clubs of Duhallow. The top football and hurling competitions in the division are the Duhallow Junior A Football Championship and Duhallow Junior A Hurling Championship. The divisional team has had good success recently in the Cork Senior Football Championship, reaching the semi-finals.